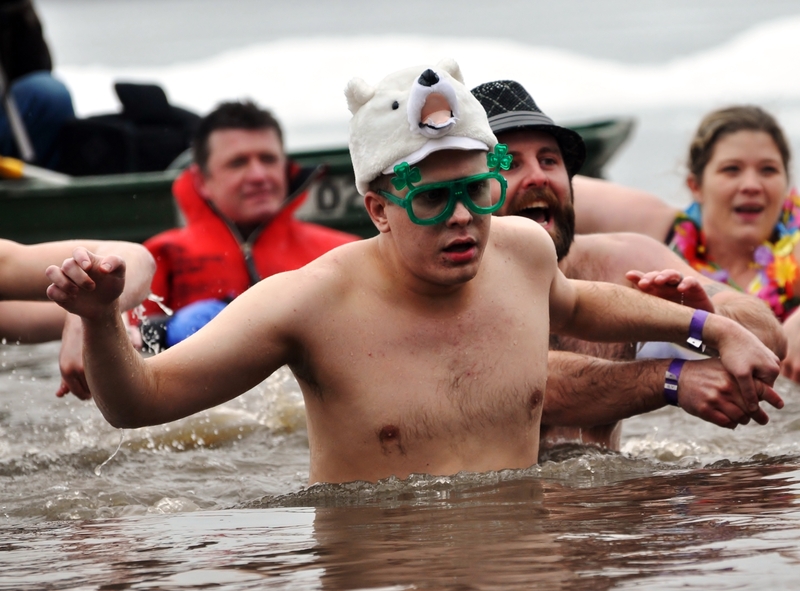 Since 2007, Special Olympics athlete Chad Underwood has not only led the charge into the frigid waters of Lake Springfield, but has been the driving force behind a 5K run held in conjunction with the Springfield Polar Plunge. Chad’s Run to the Plunge will take place on Saturday, March 7 at 11 a.m at the Springfield Polar Plunge site. The Plunge will kick off at noon that day. Registration for the run is $20 and all participants will receive an event t-shirt. Individuals can sign up the morning of the event or mail in this registration form.